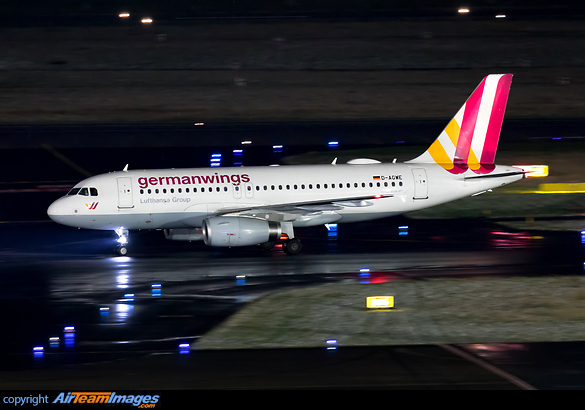 The A319 is a twin engined narrow body short to medium range airliner. Minimum change shrink of the basic A320, with 7 fuselage frames taken out to reduce capacity. The two types share the same fly-by-wire controls and glass cockpit. Typical engine is the CFM56-5A with 23500lb thrust.